This parcel has blacktop road frontage & access to power and telephone. The lot is all wooded and has the Mohawk Stream running through the back. The lots front on Rt. 221 with easy access to Bangor. Great hunting, canoeing, privacy, and trout fishing.There are two extra buildable lots that come with this parcel. Lots 4-1 and 4-2. Lot 4-1 fronts on Rt. 221. Both have been soils tested. 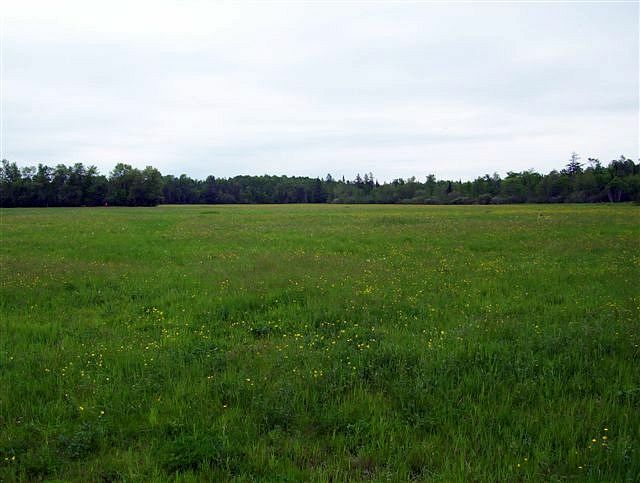 Located in Hudson in Penobscot County - Three choice parcel make up this tract. 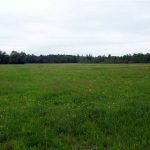 The first two lots going into the property are all ready subdivided from the third large tract with the Mohawk Stream running through it. 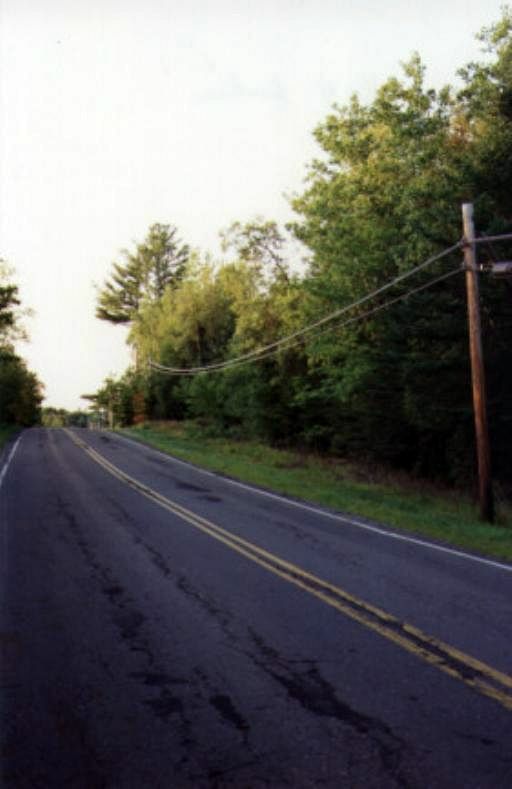 All parcels have a mix of gently rolling and flat and wooded land. Swim, fish and boat in nearby Pushaw Lake, go hunting, or just marvel at the abundant wildlife. Hunters will also find great game. 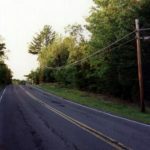 This location is ideal, with Bangor, central Maine’s most rapidly growing city, only 20 minutes away. It’s an easy drive to business, schools, shopping and church.